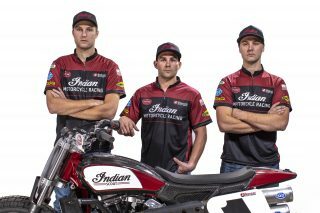 MINNEAPOLIS (November 16, 2018) – Following a dominant 2018 season, where the Indian FTR750 won 17 of the 18 American Flat Track (AFT) races, Indian Motorcycle Racing today announced its 2019 AFT factory race team. 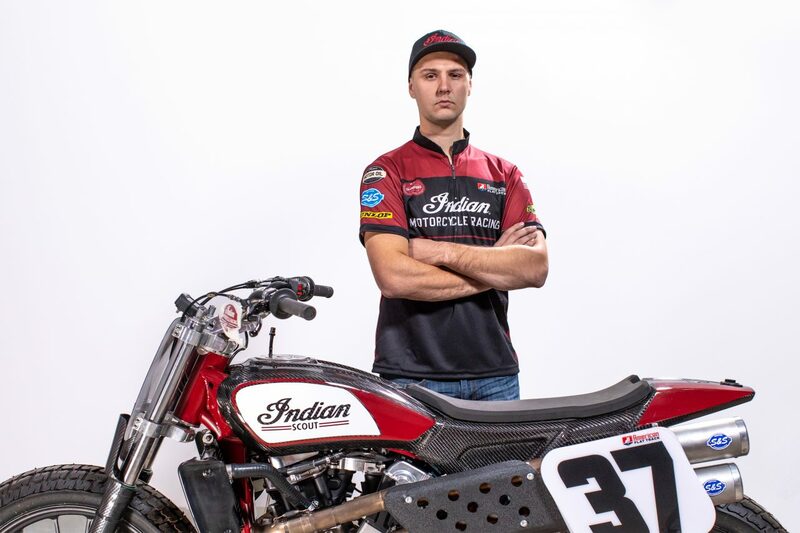 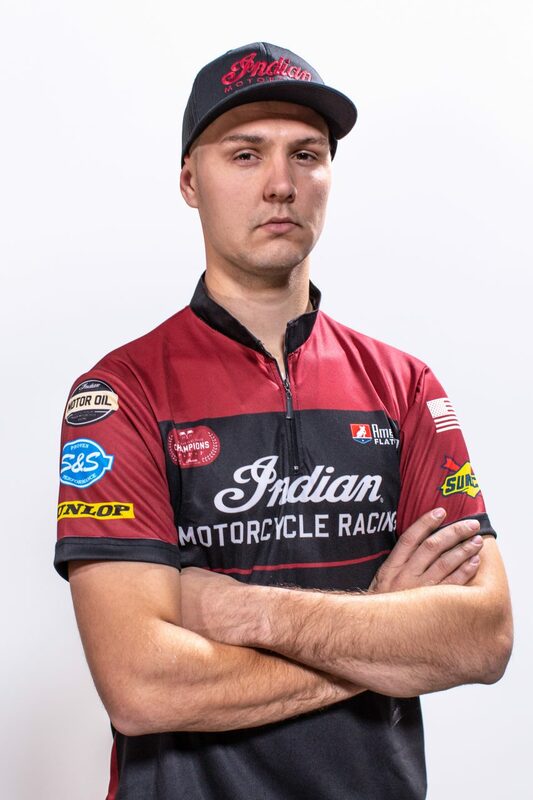 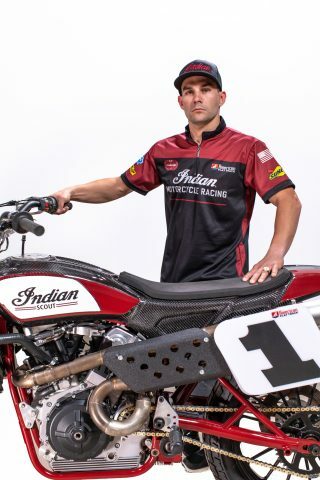 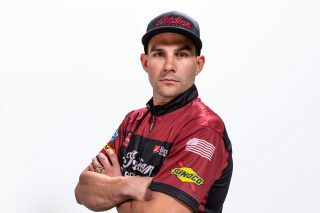 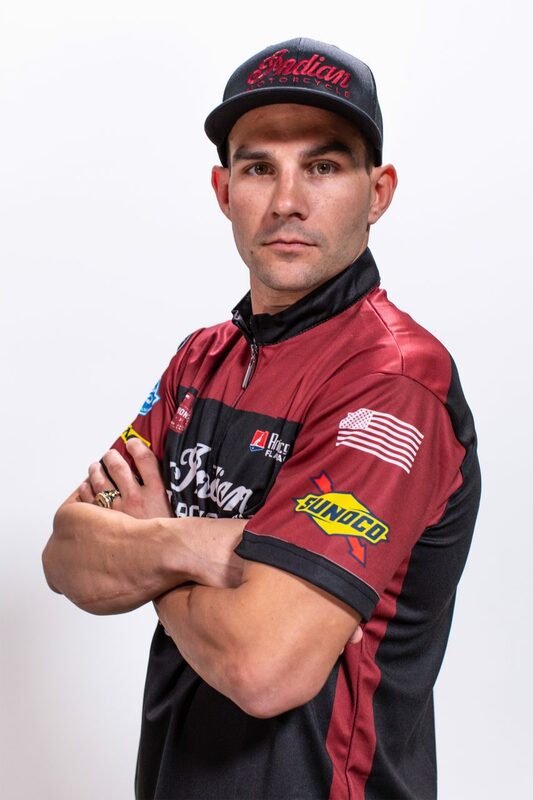 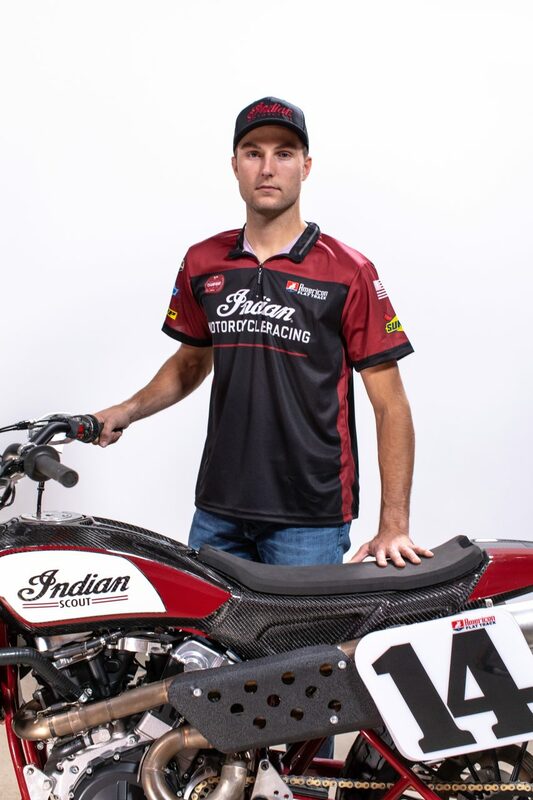 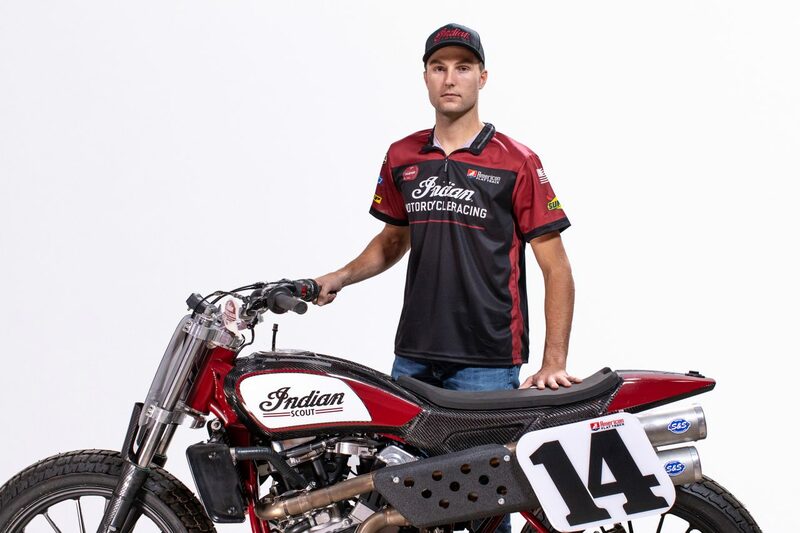 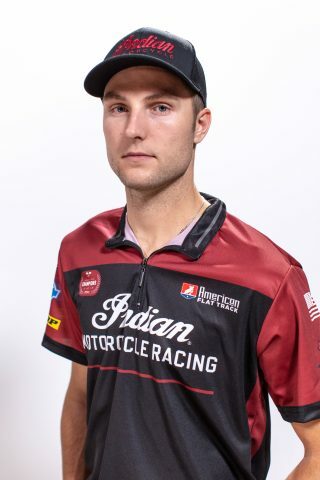 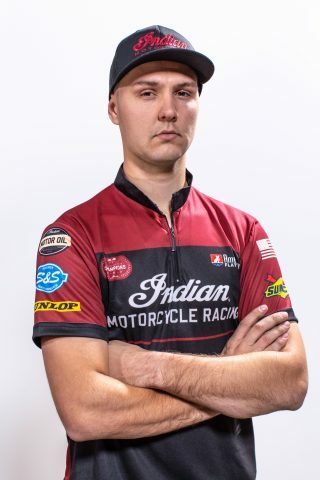 Along with the return of reigning Champion Jared Mees, Indian Motorcycle Racing welcomes Briar Bauman and Bronson Bauman to its 2019 Wrecking Crew. 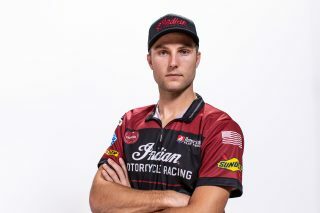 Additionally, former Wrecking Crew rider Brad “The Bullet” Baker returns to the team as technical advisor and rider coach. 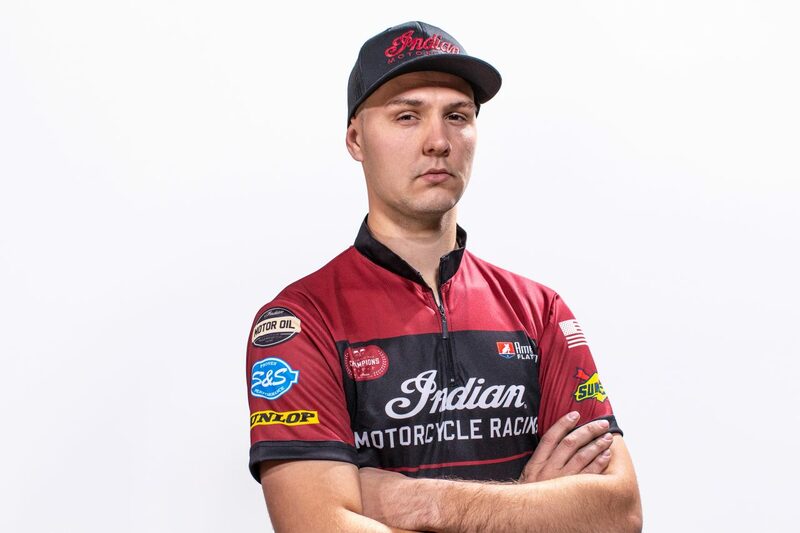 One of the key team members who will assume a leading role as a technical advisor and rider coach is Brad “The Bullet” Baker. 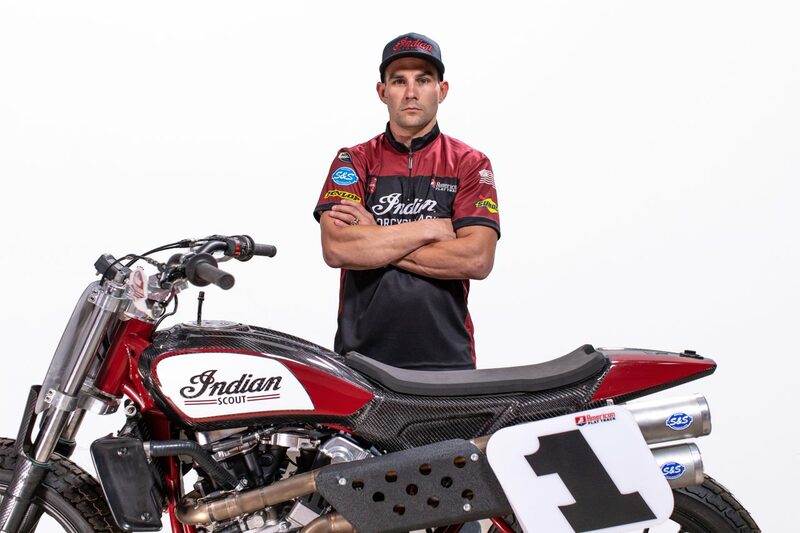 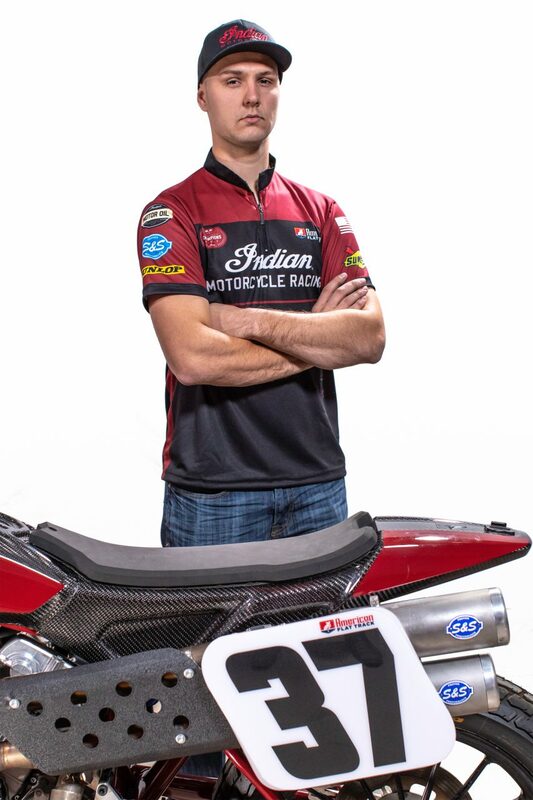 Indian Motorcycle Racing is extremely proud to continue its relationship with the former AFT Champion and Wrecking Crew rider. Baker will closely support and mentor Briar and Bronson throughout the 2019 season by analysing their on-track performance, help with race-day strategy and bike setup. Baker brings a championship-winning perspective and a wealth of knowledge and experience on the FTR750. 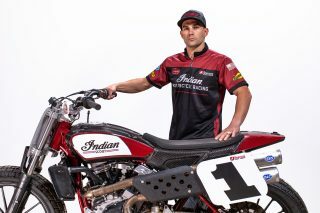 Additional images are available to download at www.indianmotorcycle.media.